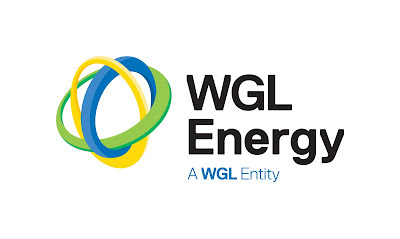 Basketball Spotlight has partnered with WGL Energy Services, Inc. (WGL Energy) to green the 2016 Future Phenom Camp. WGL Energy has donated enough carbon offsets to counterbalance conference emissions from energy use at the event space, hotel stays, food and land-filled waste. Planting over 752 tree seedlings that grow for 10 years. Carbon offsets are an affordable and innovative way to counterbalance emissions resulting from everyday activities such as travel and energy use. Carbon Offsets from WGL Energy specifically are Green-e® Climate certified and derived from verified carbon reduction projects in the waste management sector, which capture and destroy methane from regional landfills. Even better for the environment, WGL Energy invests a portion of the proceeds into the Carbon Reduction Fund, managed by the Chesapeake Bay Foundation and used to develop new projects, such as tree plantings, to improve air and water quality in the region and reduce greenhouse gas emissions. Since 2010, the Carbon Reduction Fund has supported numerous projects, including the planting of over 19,000 trees throughout Maryland.